Our team is making the leap to Revit. 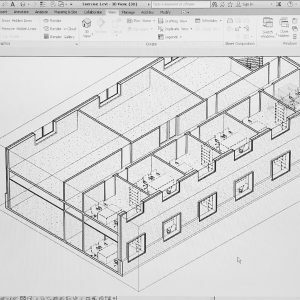 Through BIM, or Building Information Modeling, we want to streamline project production, increase work efficiency, and improve consultant coordination. BIM is changing industry standards and we want to stay competitive in an ever-evolving world.